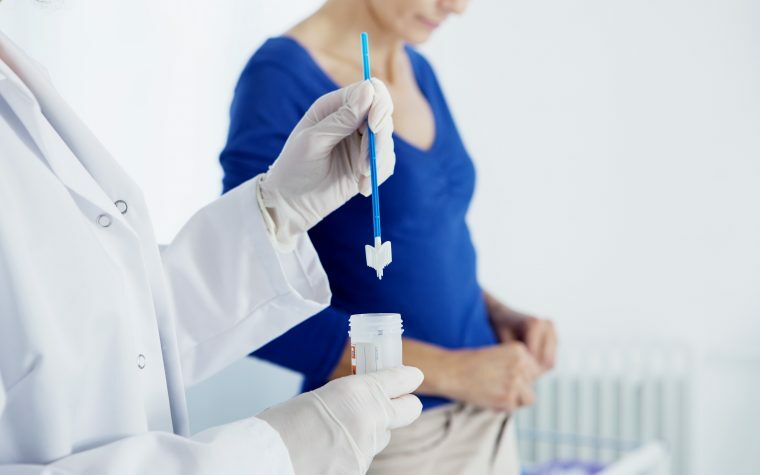 Standard of care for locally advanced cervical cancer includes external radiation, chemotherapy, and a form of internal radiation called brachytherapy. 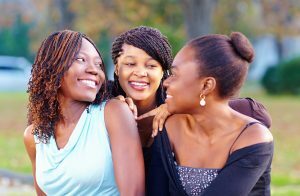 But results from a large study show that more than half of women with this disease in the U.S. are not receiving all three parts of this recommended, best treatment. 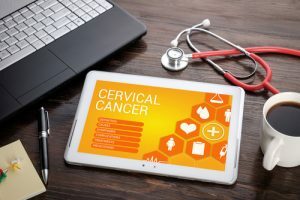 The study, “Disparities in standard of care treatment and associated survival decrement in patients with locally advanced cervical cancer,” published in Gynecologic Oncology, finds that women often do not receive brachytherapy, a failing that significantly reduces their survival rates. “Unfortunately, not all women have access to a center that offers this technique,” Christine Fisher, MD, MPH, a University of Colorado Cancer Center investigator and board certified radiation oncologist, said in a press release. Brachytherapy, a type of radiation therapy in which radioactive seeds are implanted directly into the tumor, has been shown to increase cervical cancer survival when added to external beam radiation. In 1999, based on data from large clinical trials, formal recommendations were issued supporting the concurrent use of chemotherapy along with external beam radiation and brachytherapy. 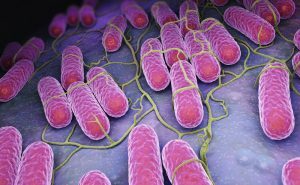 Despite the recommendation, researchers have witnessed a significant decline in the use of brachytherapy in the last few years. Using data from the National Cancer Database (NCBD), Fisher and her team examined records of 15,194 cervical cancer patients, diagnosed between 2004 and 2012, to determine the type of care they had received. Results showed that 2,350 patients (15.5%) were treated with external beam radiation alone, 4,622 (30.4%) received external beam radiation therapy with chemotherapy, and 1,498 (9.9%) were treated with external radiation and brachytherapy. Only 6,724 patients, accounting for 44.3 percent of the studied population, received standard of care treatment with external radiation, chemotherapy, and brachytherapy. The researchers found that patients with low socioeconomic status or who were African-American were less likely to receive standard of care treatment. Patients treated at high-volume centers (those that treat a large number of patients with the disease each year), academic centers, or comprehensive community cancer centers were more likely to receive all three therapies. The same held true for patients who had higher socioeconomic status or private insurance. 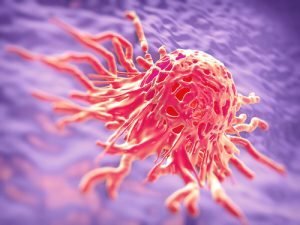 Indeed, the study showed that some centers gave patients a radiation boost, using intensity-modulated radiation therapy (IMRT) or stereotactic body radiation therapy (SBRT), two techniques that deliver high doses of external radiation to the tumors. Although the study showed that these boosts were better than no boost at all, patients receiving brachytherapy boost had higher overall survival rates. “We have a couple take-home messages,” Fisher said. 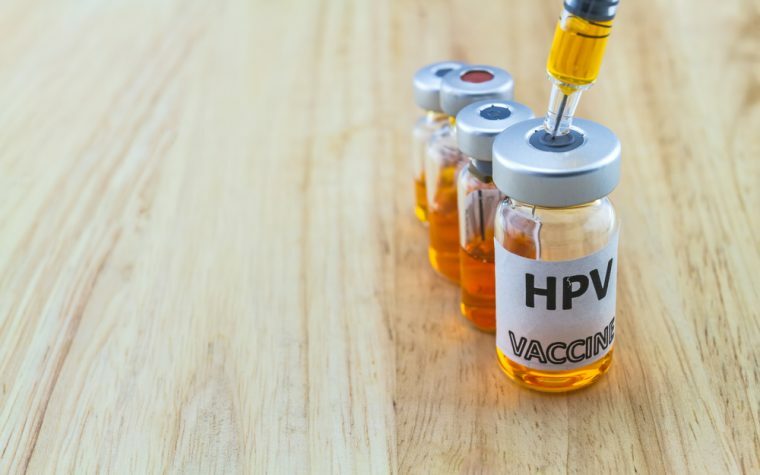 “First is that virtually all of these cervical cancers are preventable with vaccination against the HPV virus and by screening, which can catch the precursors of cervical cancer before the development of the disease itself. By far, the best solution is prevention. 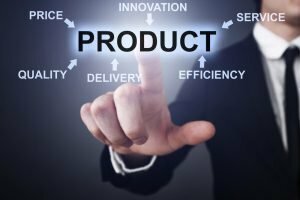 Tagged brachytherapy, external beam radiation therapy, intensity-modulated radiation therapy (IMRT), radiation boost, stereotactic body radiation therapy (SBRT).